The following species can be encountered in the Galapagos. Many will only be seen when diving or snorkelling. 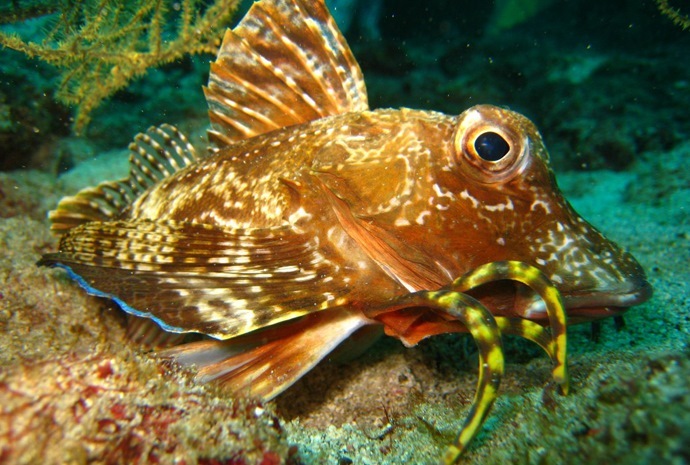 Click below to download a PDF checklist of marine life on the islands.